Everyone knows who Sofía Vergara is now, but do you know how she got her start? What about Ed O’Neill? We’re talking before Married With Children. 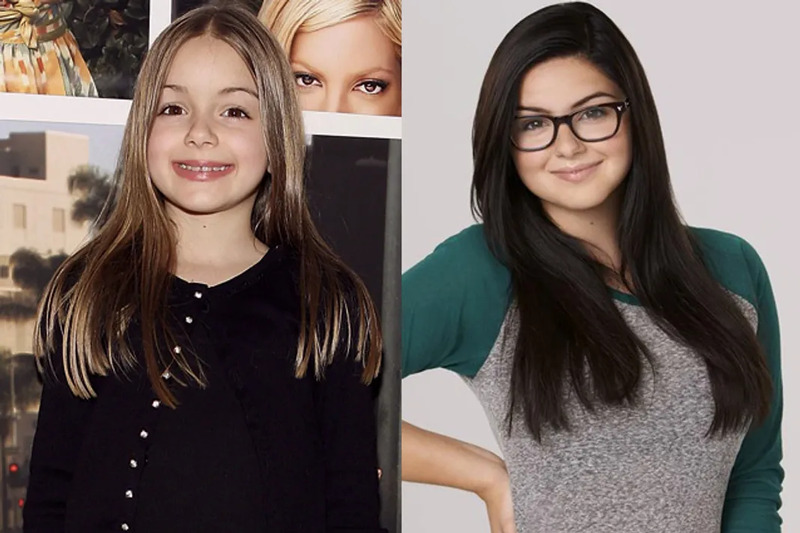 We’re taking a look at the cast of Modern Family and what they were doing and looked like before they were famous! You might not be able to tell under the hat, but back in the day Ed O'Neill had hair! 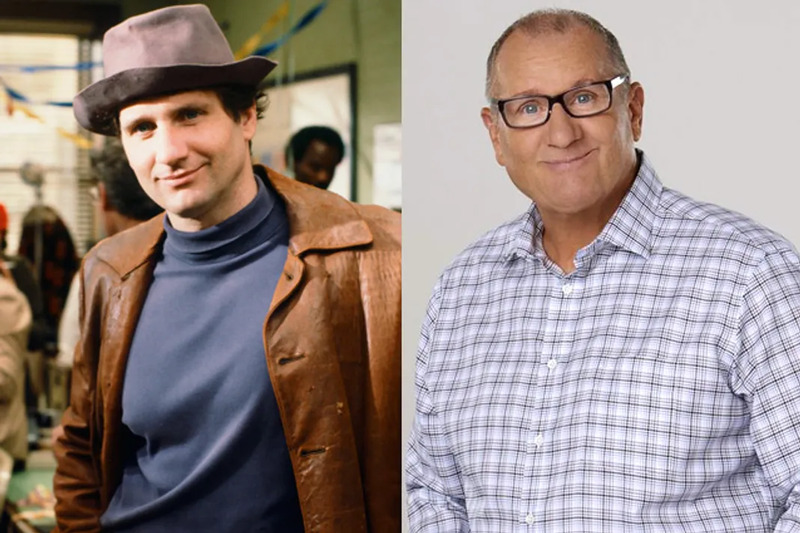 If you don't know Ed as the patriarch on Modern Family, then you definitely know him from his days as Al Bundy on Married With Children. But before he was Al and way before he was Jay, he was on a few TV shows in the 80's before he found success. On the left, he's pictured as Detective Jay Brennan on Farrell for the People. Before that? He had a guest spot on All My Children. Before she was an actress, or even a runway model, Sofía Vergara was just another Pepsi girl, all the way back when she was 17. From 1995-1998, she was on Fuera de serie ("Out of the Ordinary" or "Over-the-Top"), a travel series in which she visited exotic places around the world, which was telecast on Univisión. Back in 2002 she was in the film Big Trouble and played Selma in an episode of My Wife and Children. It wasn't until 2005 that Rico even considered acting, when his older sister Raini Rodriguez began acting. 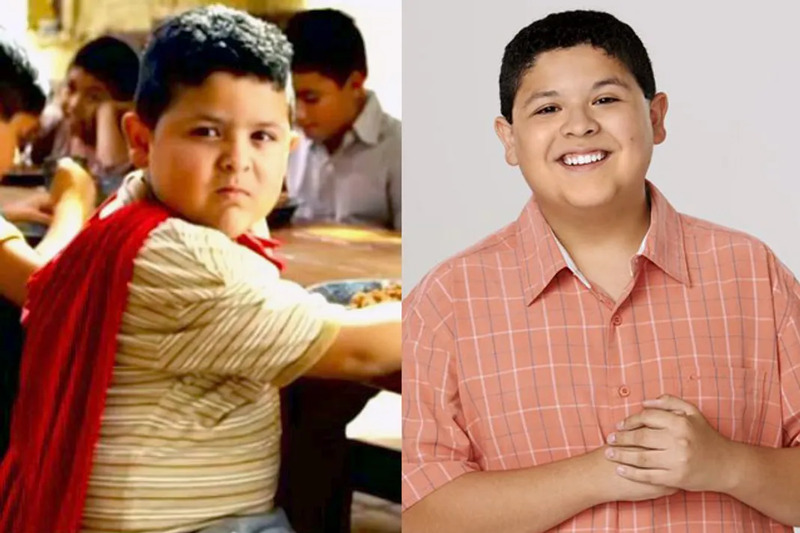 Only 3 years later, he'd landed his big gig as Manny Delgado on Modern Family. Before that, he was in the film Epic Movie as Chanchito. He made several appearances on Jimmy Kimmel Live! in 2006-2007, as the ice cream prankster kid and as a young Guillermo. His sister isn't the only one to appear on the Disney Channel, back in 2007 he was on a few episodes of Cory in the House. Back in the 90's, Julie Bowen was on a handful of forgettable TV series like Class of '96, Extreme, and Rebel Highway. But when she was 26, Bowen briefly left our small-screens when she landed her first real major film break as Virgina Venit in the Adam Sandler comedy Happy Gilmore. 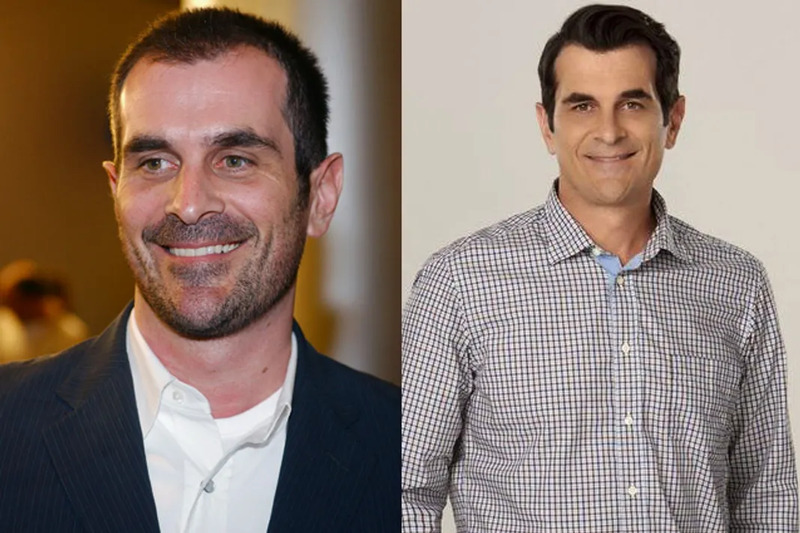 If you've watched Modern Family, then you probably agree with us that Ty Burrell is Phil Dunphy. So anything he's done before/after is hard to even consider. That belief aside, he has worked on other things. Some of his earlier work includes appearances in the movies Black Hawk Down, the remake of Dawn of the Dead, and several stage performances, like the 2000 Broadway production of Macbeth. There has been so many different versions of the Hulk, you might have even forgotten he played Doc Samson in The Incredible Hulk in 2008. Out of the cast, Ed O'Neill aside, Sarah Hyland was probably the most active before landing the gig of Alex Dunphy. Her film debut came when she played Howard Stern's daughter in Private Parts in 1997. She played Molly in the 1999 TV remake of Annie, and was Maddie Healy on Lipstick Jungle on NBC. She did a few episodes of All My Children in 2000 and was in an episode of Law & Order back in 2004. Hyland has also appeared on Broadway as the young Jacqueline Bouvier in Grey Gardens. Before she was the smartest Dunphy, Ariel Winter got her start in a Cool Whip commercial when she was 6-years-old. The following year she began her TV career, working in minor parts on the shows: Listen Up!, Tickle U, Monk, Bones, and ER. In 2007 she began to voice the character Gretchen on Phineas and Ferb, and she continued to do so until 2014. Nolan started his career at a very young age, beginning with commercial work when he was only 3. Before he became the dimwitted Luke Dunphy, he had roles in several short films: The McPassion, Waiting Room, and Have a Nice Death. 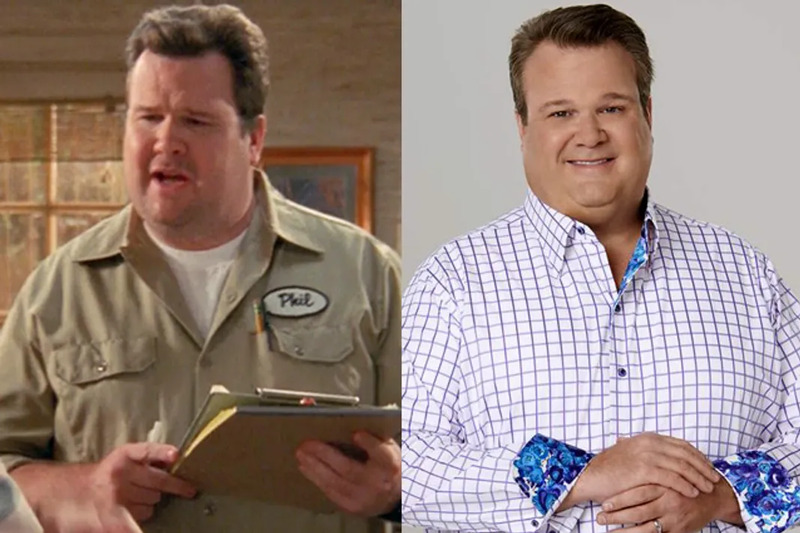 Before he was the lovable Cam on Modern Family, Eric Stonestreet began his career on a series of TV shows: Dharma & Greg, Party of Five, and Malcolm in the Middle - as an exterminator! His first big break came when he played Sheldon the desk clerk in Almost Famous. 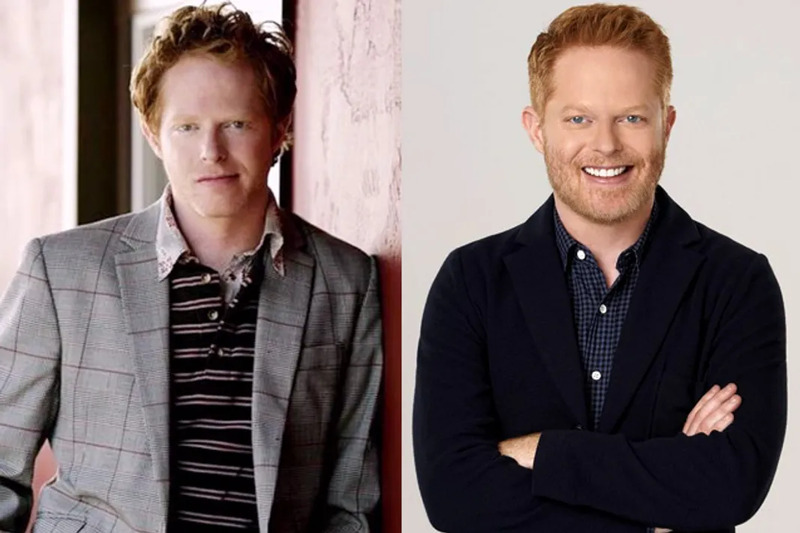 Jesse Tyler Ferguson's earlier career had a big focus in New York on the stage. He worked mainly in Off-Broadway and Broadway theatre, including the Tony Award-winning The 25th Annual Putnam County Spelling Bee, as Leaf Coneybear, a role he originated. He also starred in the Public Theater's Shakespeare in the Park production of A Midsummer Night's Dream. 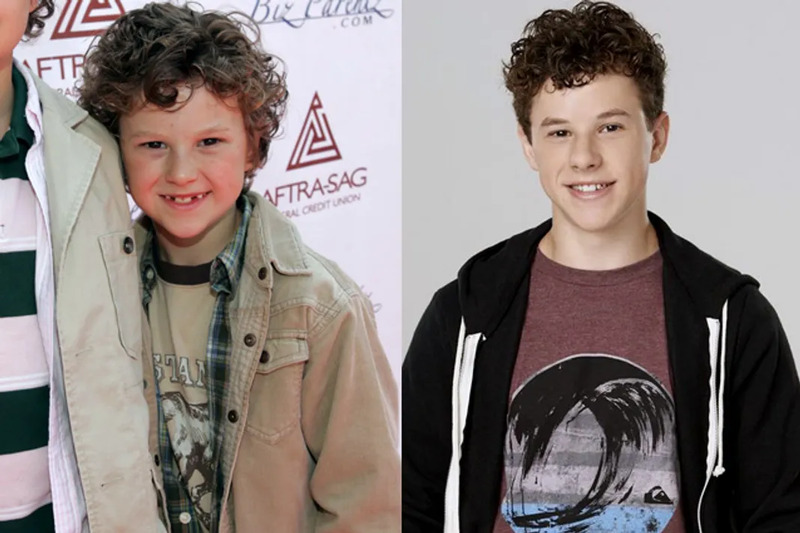 From 2006-2007, he played Richie Velch on The Class. Which Modern Family Couple Are You and Your Partner?